DIY: “Happy Pills” (Sweets!) Gift Set – Beautiful, Creative, Inspiring . . . Life. Hello and welcome back to your mother’s worst nightmare; someone on the internet trying to share sweets with you. As it is most definitely approaching Christmas (denying it now is pointless; even the Grinch grew a heart, you may as well get on board with the programme) I have been thinking about gifts. Okay, that’s a total lie – I’ve been buying gifts since November and have been eagerly counting down the days until it were socially acceptable for me to post about them. But still – let’s at least pretend I’m a normal human being who is only just getting into the Christmas spirit. Today’s post is about one of my absolute favourite gifts I’ve made this year. As part of a hamper for my absolutely wonderful best friend, who is going through a really rough time at uni, I’ve made her some “happy pills” to take when she just needs a bit of motivation. Cute, right? I’ll expand on the idea a little more in the hamper, but to be honest I just wanted it to be filled with really feel-good, almost supportive presents. Because she’s in uni and works and I’m working, we never get the chance to see each other and, while we talk a lot over the phone (and 25 voice notes in a row! ), I wanted to give her gifts that could kind of give her that support when I’m not there. So this gift kind of combines a few elements – it’s got a few touches of my sense of humour, it’s got sweets (because when doesn’t sugar make things better?) and I really liked the idea of medication. You know, as kind of a mood booster . . . when she’s feeling down or demotivated, she can pop one and maybe it’ll put a smile on her face. If you want to make this along with me, I’m going to show you how I went about it. First and foremost, make a logo and a brand name – just to keep everything uniform.I would give you this template (although it’s pretty rubbish; I did this the day before I flew to Toronto, so I legit had to rush it out) but I’m using a couple of these images in my uni portfolio, so I don’t want the origin files on the internet. (Plagiarism reasons.) As you can see, mine is hardly a work of art, but it’s still effective – so don’t worry too much about this. 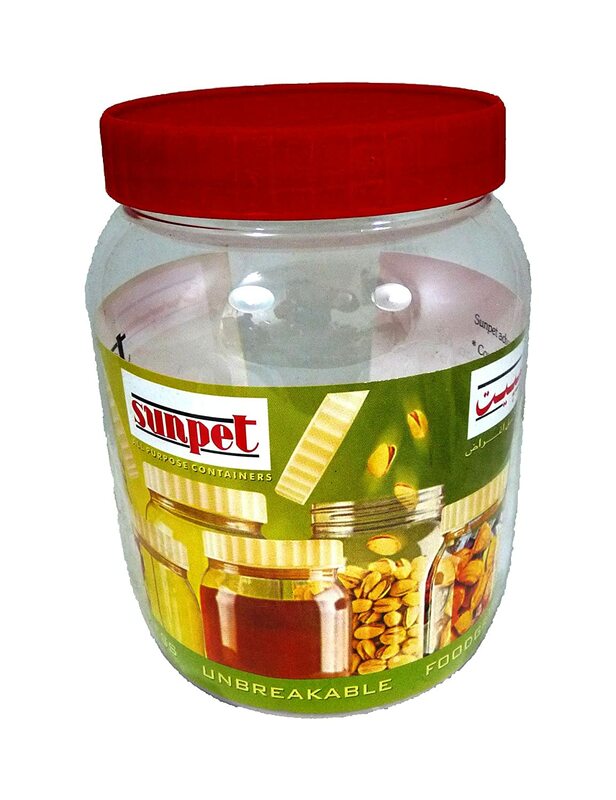 Fill your massive jar full of sweeties (it doesn’t matter which ones; just not your fruit gums, plasters or hearts) and stick a label with your logo and brand name (and anything else you want to include) on it. 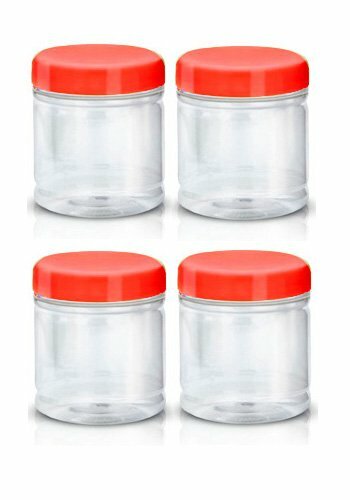 For the labels, I printed onto normal paper and glued them to the jar. Next up, seperate your fruit gums until you have piles of each type (banana, orange, strawberry and lime) and get your gummy plasters. 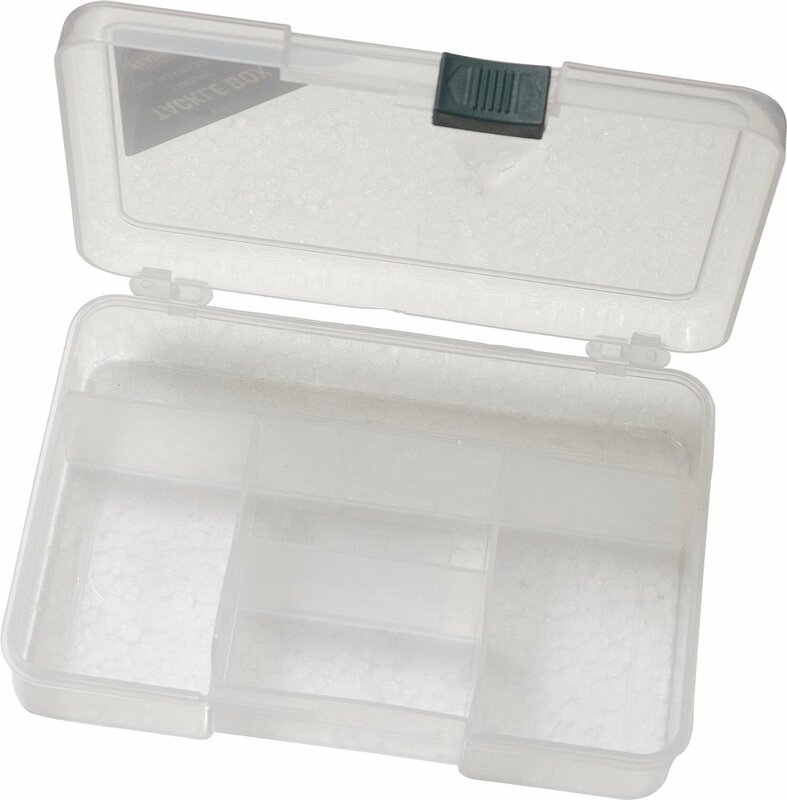 In each section of the first aid box, place these sweets – and label the box. You can use other sweets than this if you like, but I loved the idea of the plasters for a first aid box – and the “vitamin boost” was pretty funny with fruit shaped sweets. It’s almost a healthy vitamin boost, right? Split up the red and white heart shaped sweets. 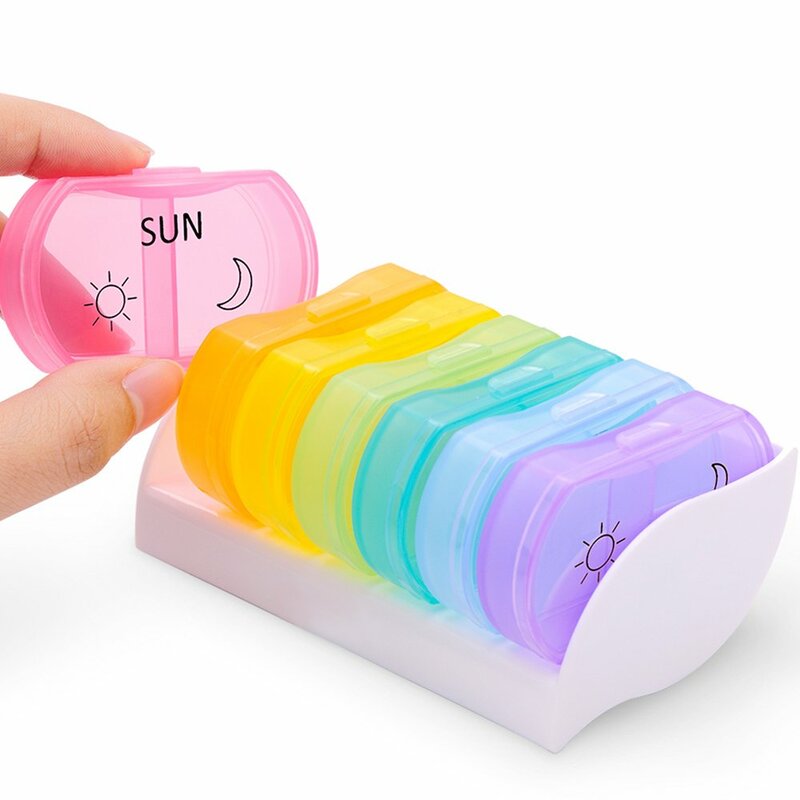 In your daily pill dispenser, put one sweet in each side, then label across the bottom. 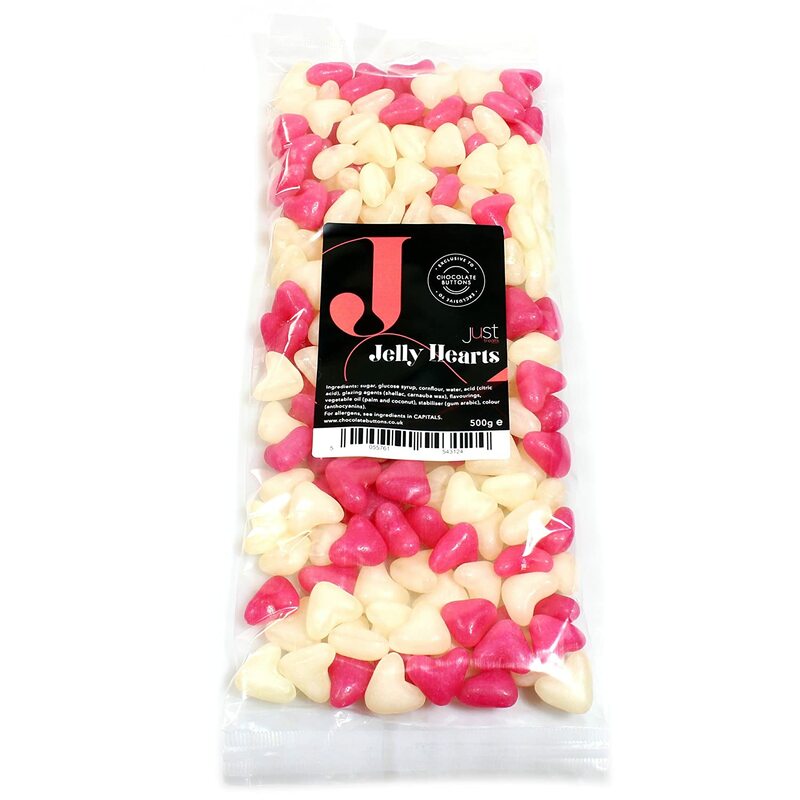 Now place the rest of the heart shaped sweets (still seperated) in a jar – one for each colour and label that too. Enjoy the product of your hard work . . . and take some totally blog-worthy photographs. Oh yeah, guys – you already know you’re going to be seeing these pop up as featured images at some point. You know the thing I find awkward about DIY blog posts? What on earth do I say once we’ve reached the end? Do I just try to slink away? Impart some life wisdom? Throw an abundance of pretty pictures at you and exit in a blaze of glory? I don’t know . . . but whatever this paragraph is, I’m ending it here. Well, my children, I really hope you enjoyed this. What’s your take on DIY gifts? Do you like them, or are you more of the “they’re tacky” mind? Would you try this? Let me know your thoughts down below! Aha I’m scared to ask! When logic and all proportion has left you all for dead. The Mentalist actually does a good episode of a witch’s brew and Alice in wonderland. No worries. I just keep the house for the cat. She runs the show. Oh my gosh, what a cute idea! You’re an amazing best friend! She’s going to love it!!! Aww that’s so sweet ❤ Thank you! This was such a cute idea! Very creative and fun! It would make a good valentines day gift too! Really cute way to gift candy! Well thought out and well executed! I love gummy candies and would love receiving this! These are so cute and creative! DIY is not for me but you’re one of the very few people who makes me want to go out a create a little project like this because they’re so easy and creative. Such a simple but useful idea !